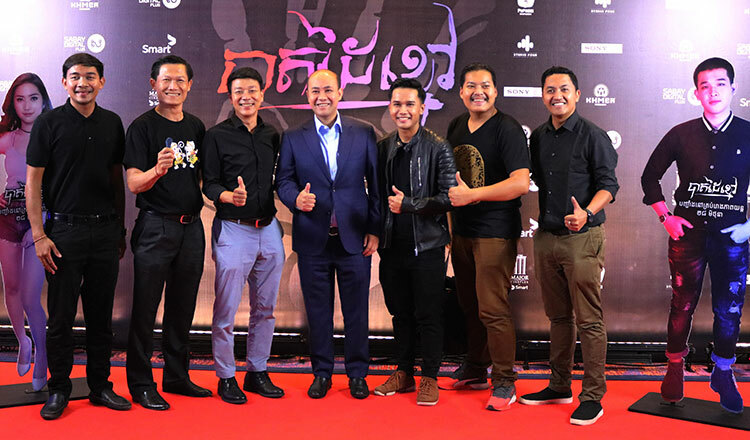 ‘Black Arm’ premiered simultaneously at Major Cineplex, Aeon Mall 2 Sen Sok City, and other cinemas in Phnom Penh. 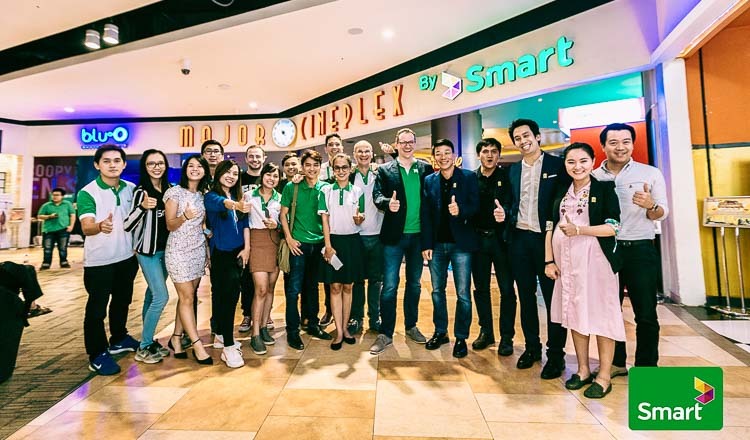 At the premiere at Major Cineplex, Aeon Mall 2, the guests of honour were H.E. Hun Many, President of the Union of Youth Federations of Cambodia and H.E Khieu Kanharith, Cambodia’s Minister of Information. ‘Black Arm’ is about the members of a band who start dying off one-by-one after their successful gig in Stung Treng. 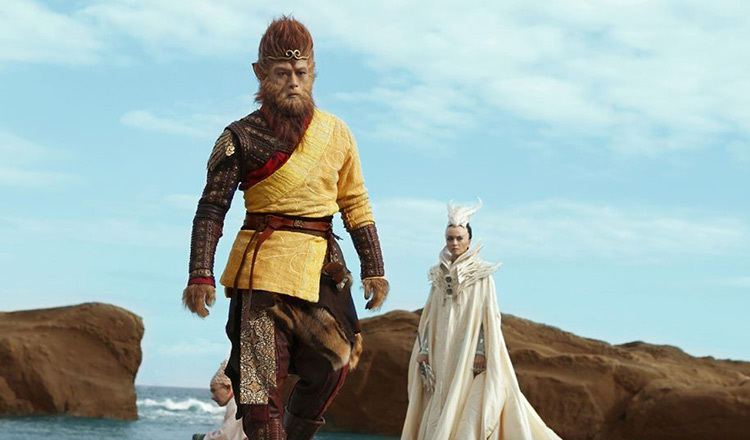 The leader of the band blames the deaths on his members’ carelessness while another member, Pich, believes the deaths are related to bad karma. While they try to figure out who’s right, they will have to avoid being the next one to die. 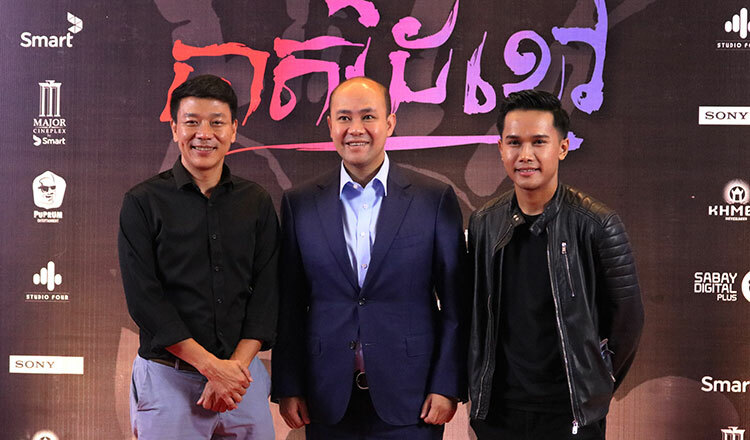 The actors in ‘Black Arm’ are Je Leng, Sai, Sopheak Manuth, and Chen Trophy.